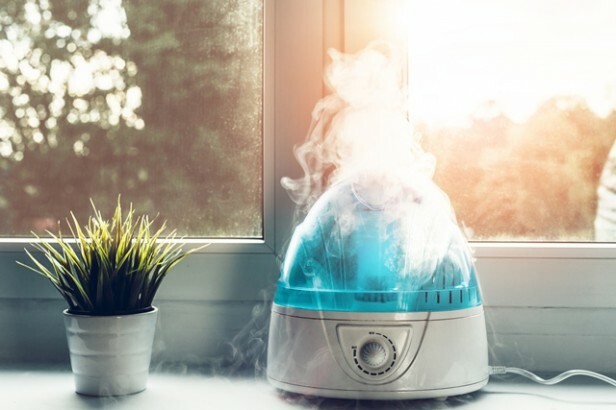 Here's Why You Need A Humidifier In Your Apartment - Planned Property Management, Inc.
‘Tis the season for cold weather, and the all the highs and lows that come with it. There’s a lot to love about winter, but there’s a lot to dislike, too. Specifically, cold weather coincides with dry air, which can make your body feel yucky. If the cold weather’s bringing you down, we’d like to suggest something that will help cure your winter blues. It’s a humidifier, and if you don’t have one yet, you need to get on that. Here’s why. Winter weather leads to dry, itchy skin. As humidity levels drop, the cold air can easily cause our skin to tear and crack. To make matters worse, cranking the heat up to full blast can lead to severely dehydrated skin. That’s where a humidifier comes in. It’ll increase the humidity in your apartment’s air and minimize the harsh effects of wintertime, leading to skin that’s healthier and hydrated. Dry air does more damage to your body than just dehydrated skin. It also dries out your sinuses, resulting in pain and discomfort. Additionally, it’s to blame for that terrible sensation you feel when breathing through your nose in a bone-dry climate. 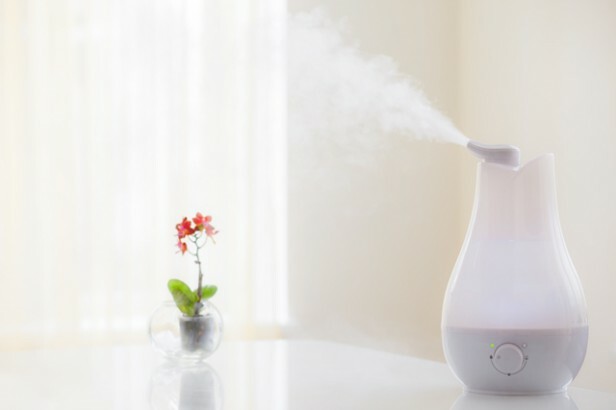 Humidifiers can help ease those unwanted symptoms caused by dry air, so you’ll be able to breathe freely again. 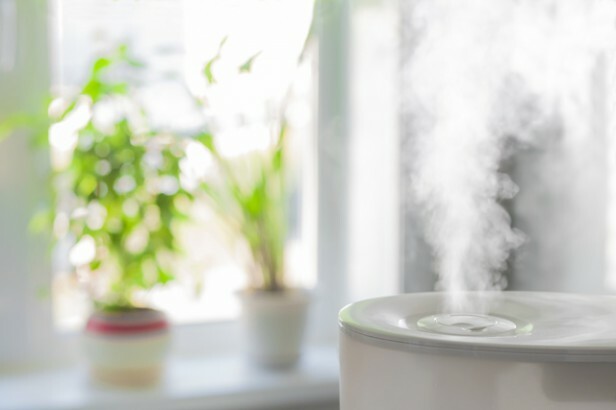 Head colds are far too common in the winter, but a humidifier can help get you feeling better faster. 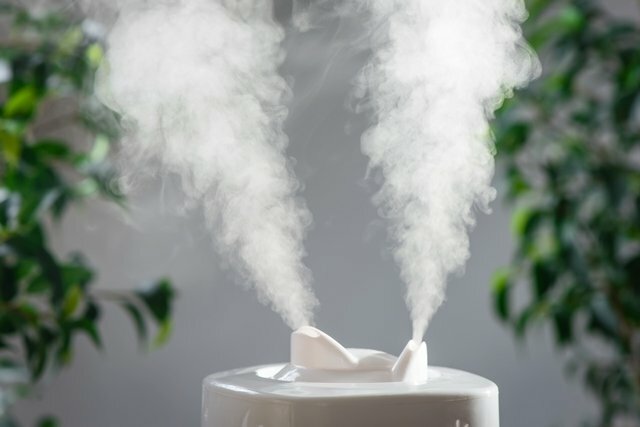 Not only will a humidifier ease your sick symptoms—it may help prevent them altogether. Dry air provides prime conditions for germs to spread efficiently. Adding some additional humidity to the atmosphere in your apartment will make it more difficult for bacteria to spread and ultimately get you sick.